3 Bedroom Flat To Rent in London for £1,400 per Calendar Month. 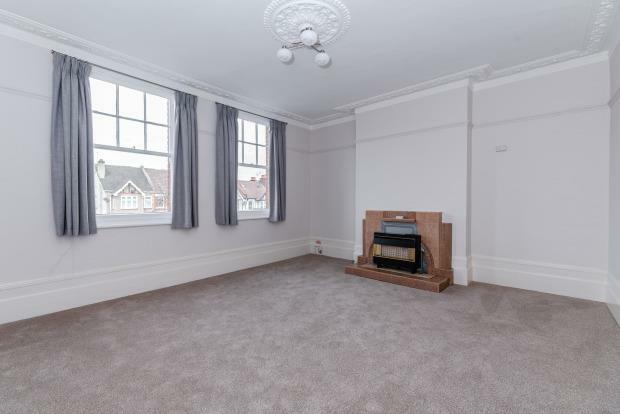 Incredibly spacious three double bedroom split level apartment, which has been redecorated throughout and includes a brand new modern fitted kitchen. The property is located just a 2 minute walk to North Chingford over ground which take you into London Liverpool Street in just 25 minutes and so is ideal for anyone needing to commute. The property is located on Station Road above a local hairdressers and has its own private entrance to the property. There is a brand new modern fitted kitchen with all new appliances, incredibly spacious living room with newly fitted carpets and large windows allowing lots of natural light in, on this floor there is also the family bathroom which has been replaced recently. Moving upstairs there are three equal sized double bedrooms and a large open terrace overlooking the back on the High Road and perfect to catch the summer sunshine.